Digital Domain were called on to help out on a small part of Ant-Man and The Wasp. So small, it can’t be seen! 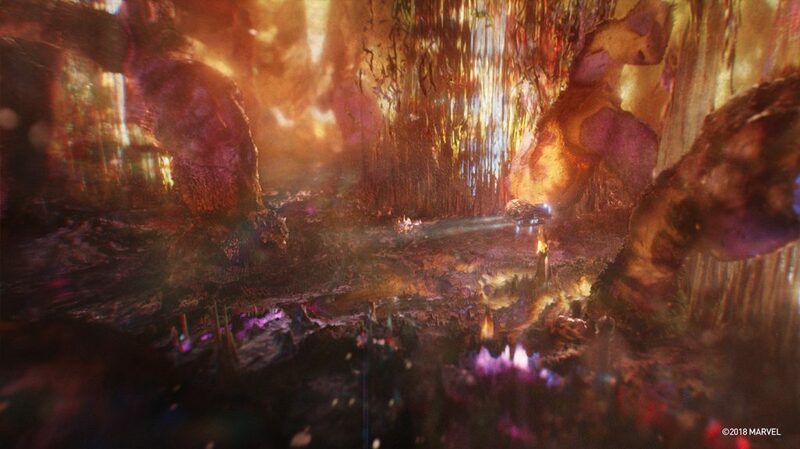 They were tasked with creating shots in the Quantum Realm – specifically the storm sequence. DD’s VFX Supervisor Nikos Kalaitzidis recently sat down to talk to Art of VFX about how DD became involved and how they collaborated with overall VFX Supervisor Stephane Ceretti and director Peyton Reed. 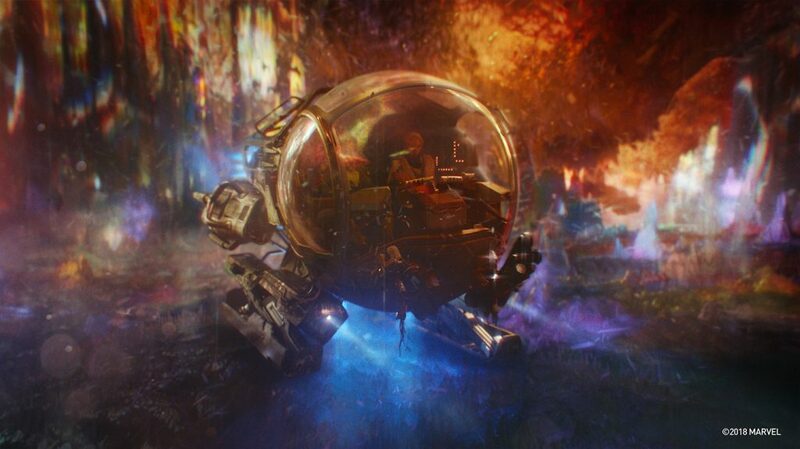 Marvel brought us on to help with the storm sequence inside the Quantum Realm. We also worked on some environment work in the end tag sequence. How was the collaboration with director Peyton Reed and VFX Supervisor Stephane Ceretti? Working alongside Stephane and VFX Producer Susan Pickett involved a lot of laughter. We were creating something absolutely absurd and out of this world–literally, and the cineSync reviews were borderline ridiculous along with creative banter. Towards the end, we were so ingrained in everything quantum that every word we used to describe something had to start with the word QUANTUM. We got a big kick when the same line we repeated ended up in the movie. What was their expectations and approaches about the visual effects? 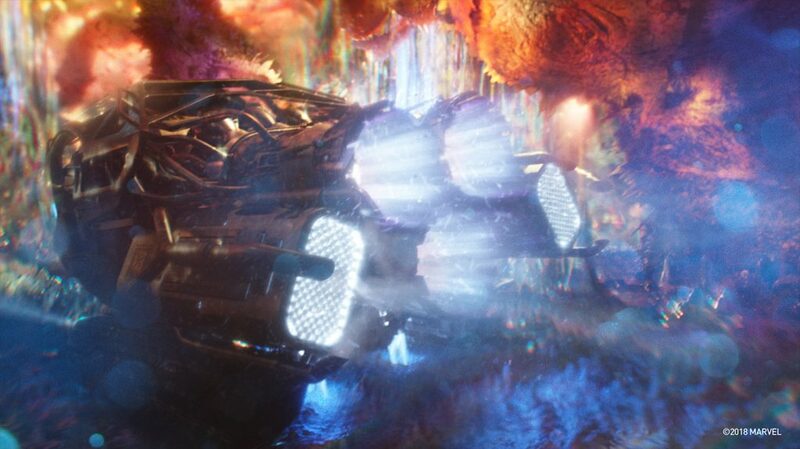 The Quantum Realm sequences were organized by four key areas: The descent, the rescue, the storms and the ascent. The storm sequence was the least developed, so we were able to carve that out of the Quantum Realm sequence and run with it. Several of our studio locations worked together, including LA, Vancouver & Hyderabad.